hd00:08This Background is called "Broadcast Twinkling Horizontal Hi-Tech Bars 17", which is 1080p (Full HD) Background. It's Frame Rate is 29.97 FPS, it is 8 Seconds long, and is Seamlessly Loopable. 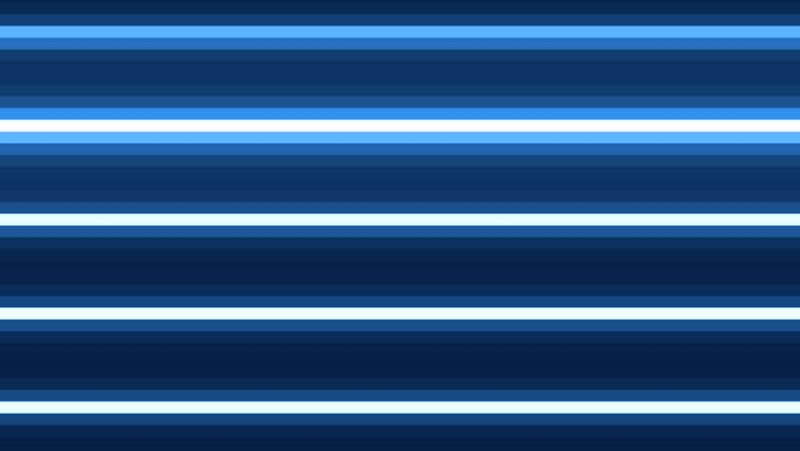 4k00:08This Background is called "Broadcast Twinkling Horizontal Hi-Tech Bars 17", which is 4K (Ultra HD) Background. It's Frame Rate is 25 FPS, it is 8 Seconds Long, and is Seamlessly Loopable. hd00:15Abstract cg polygonal lines surface. Geometric poly Blue triangles motion background. 4k00:15Abstract blue forms streak and blur.